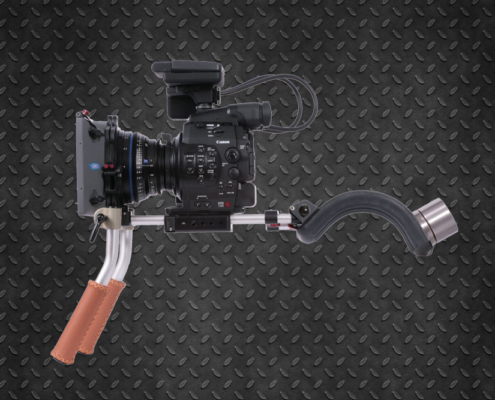 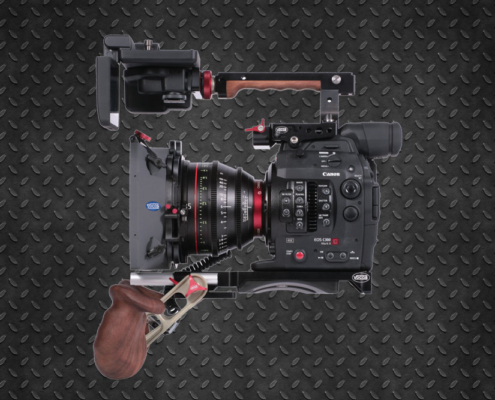 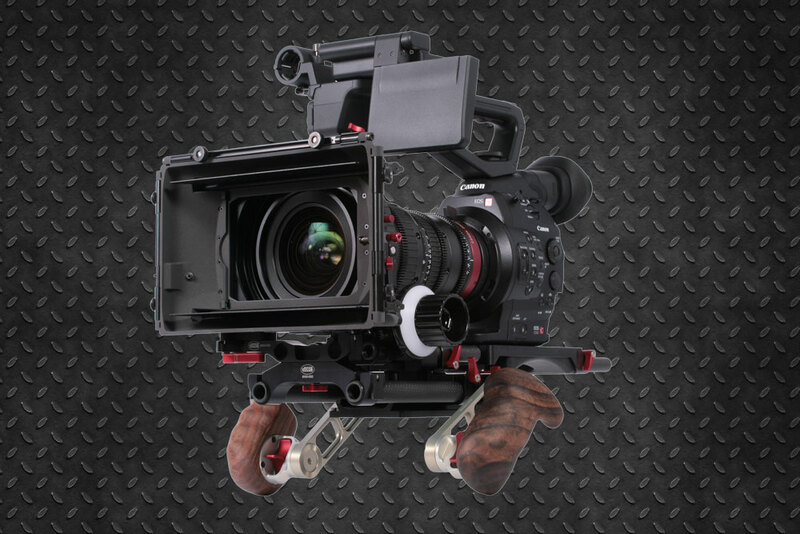 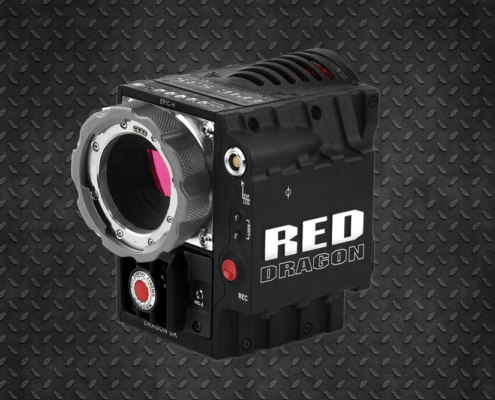 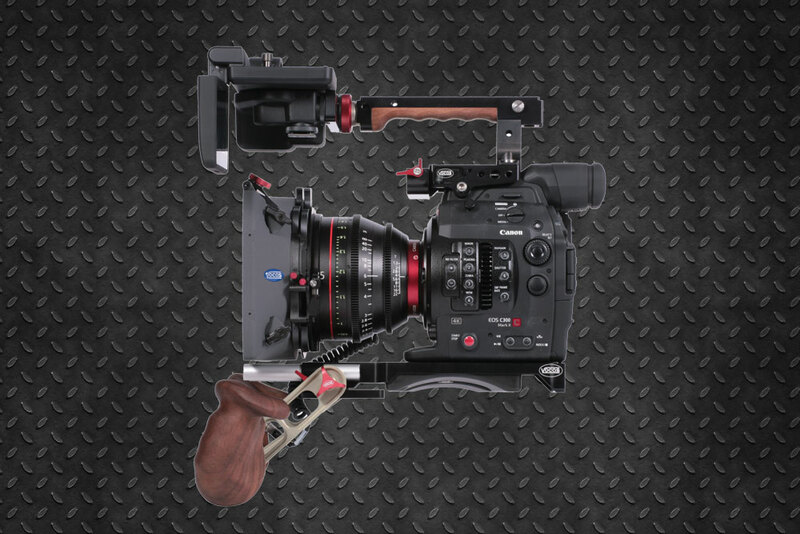 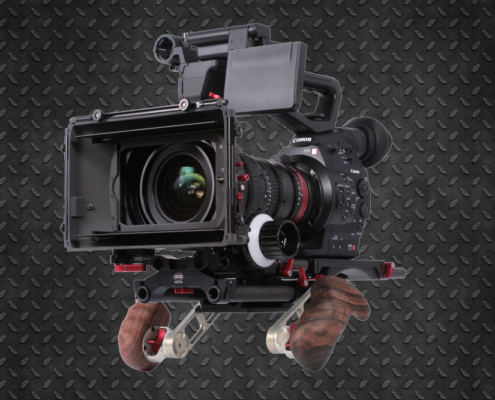 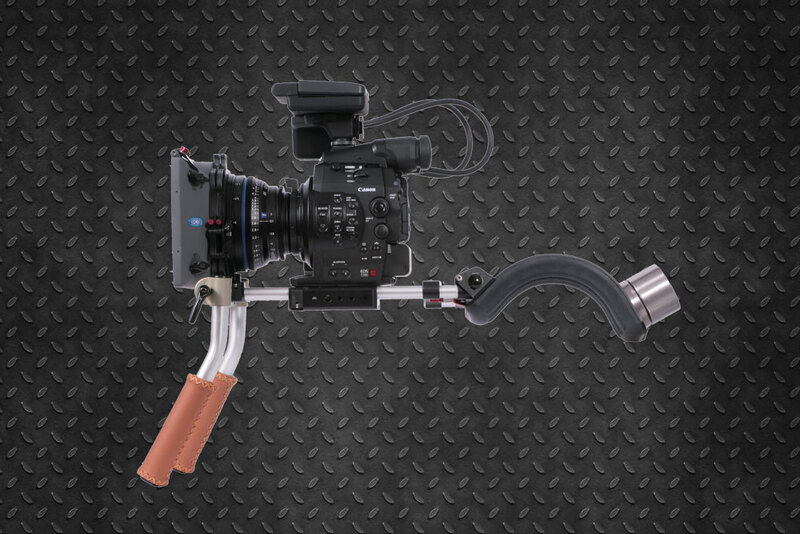 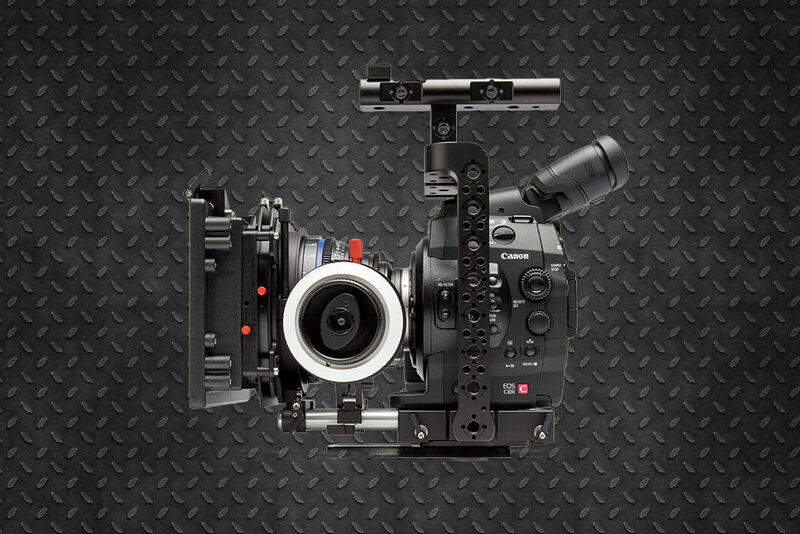 Canon C300 MKII: Durable, powerful and easy to use. 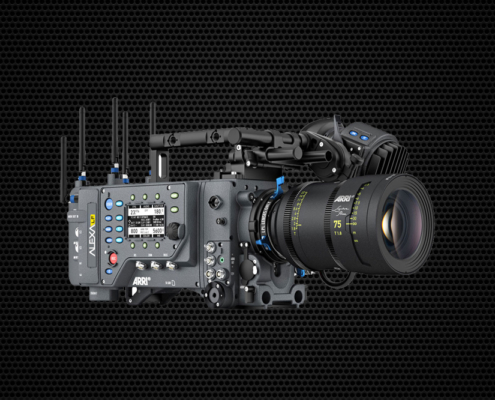 The EOS C300 Mark II records 4K / Full HD videos with an incredible 15 steps of dynamic range. 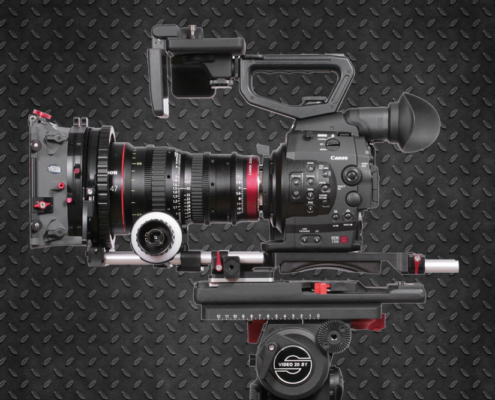 External RAW output in Canon Log2 helps to realize and utilize the subtleties within each image. 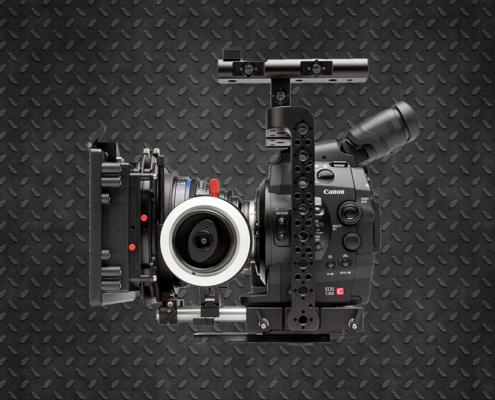 Additionally, the XF-AVC 4K file format easily integrates into existing industry workflows, while simultaneous recording 2K or Full HD XF-AVCproxy files further increases the efficiency of post-production. 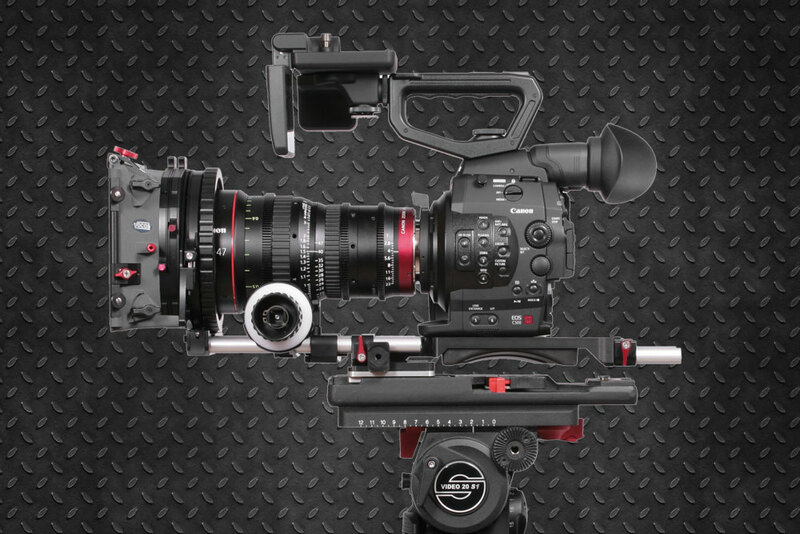 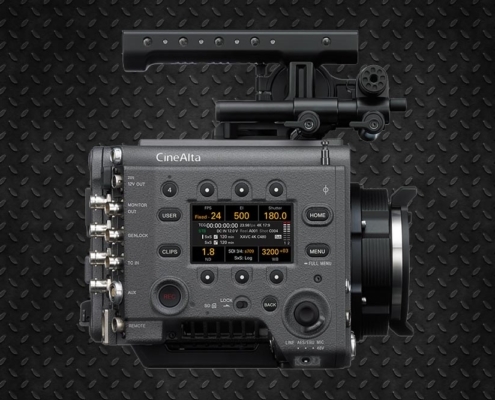 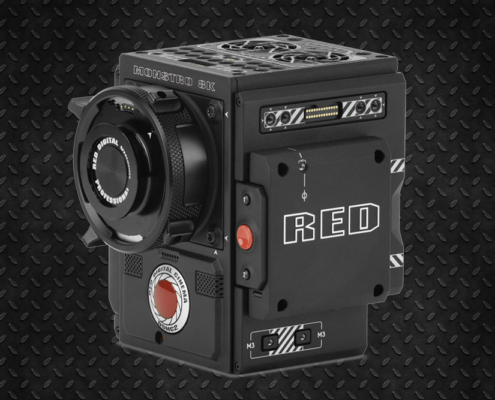 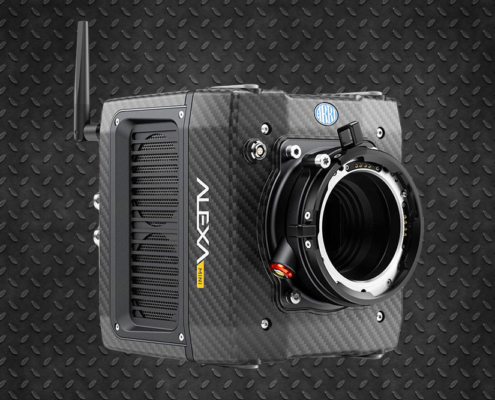 Rent the Canon C300 MKII in New York. 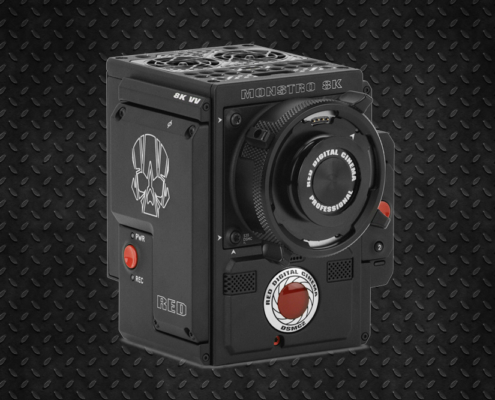 Shipping available throughout US.